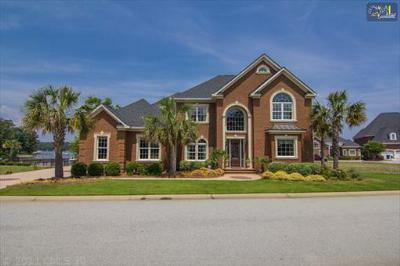 Join us on this Wednesday, August 27th, for a tour of the current waterfront homes for sale in Lexington and Richland County, SC. 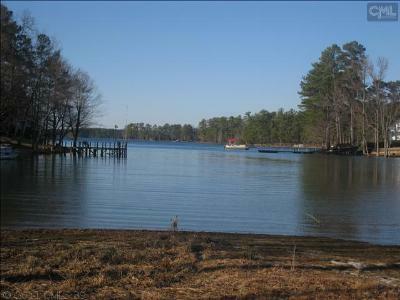 Find the water view of your dreams right here and enjoy the amenities and activities that Lake Murray living has to offer. 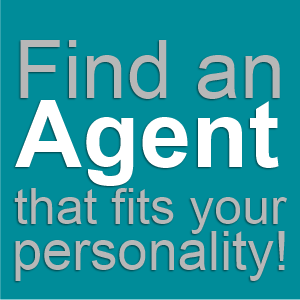 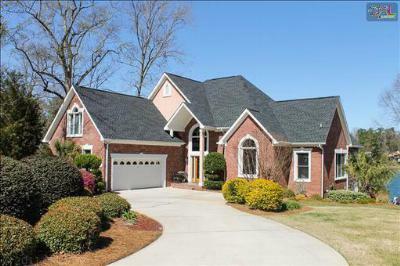 Are you looking for a home in a specific price range? 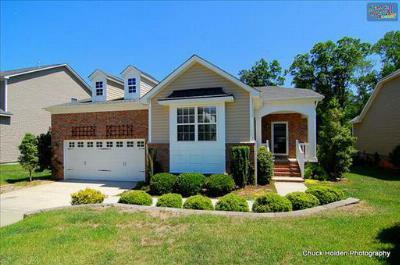 We have everything from entry level homes to luxury estates available, so feel free to browse through our website and call us to set up a personal tour of your favorite listings. 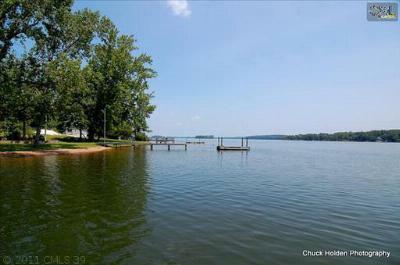 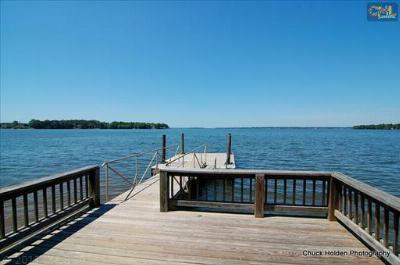 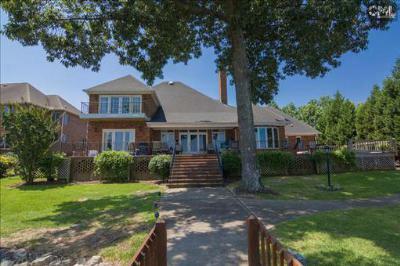 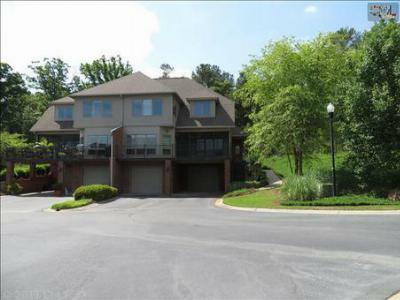 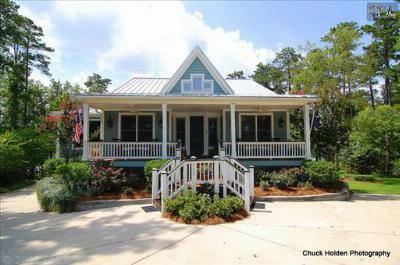 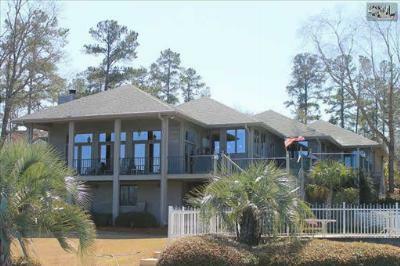 If you would like to learn more, follow this link to a detailed Lake Murray real estate guide.